Love this foundation so much! The applicator makes it so easy to use and it has a great formula. High coverage but still flawless and natural. great coverage. creamy formula and lovely finish. I have oily skin with a bit of age wrinkles under my eyes and this stuff does not budge all day and never creases paired with cover fx anti aging eye primer. This is my new go to, forever restocking this in my personal makeup routine. I wanted to love liquid foundation, and I kept trying and trying, but they always failed me. I thought I could never use liquid foundation UNTIL I tried this. It makes my skin looks so flawless and natural. It started to fade on my nose after several hours but a little powder touch up can easily fix it. Big Love to this anuway. 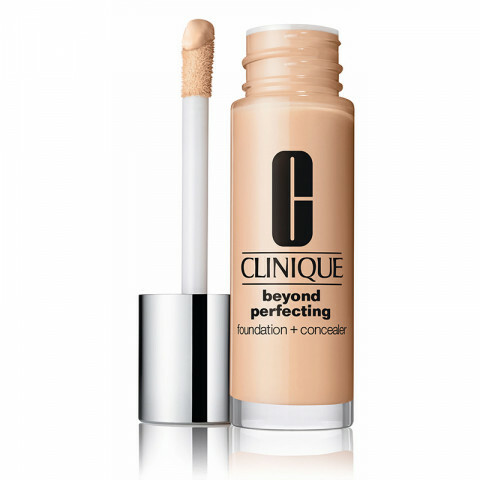 Love the duality of this product, use as concealer and foundation. Great formula!